This January (2016) I decided to invest in a 3D printer. I love tinkering with things and the opportunity to design, build and test my own design was too difficult to overlook. 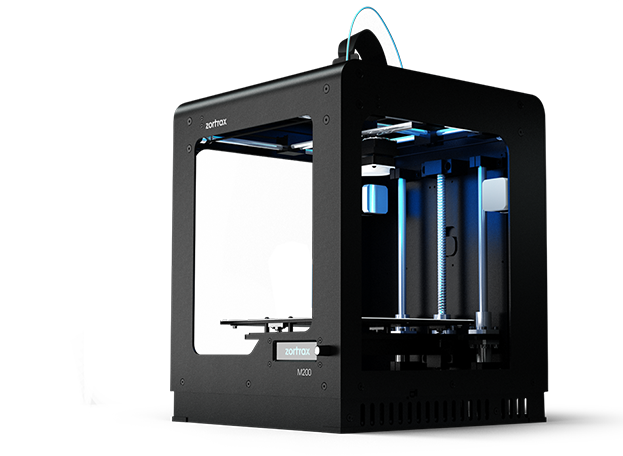 Besides, 3D printers have gotten to be quite reasonably priced and their quality has increased significantly in the last couple of years. After some extensive research I decided on a Zortrax M200. 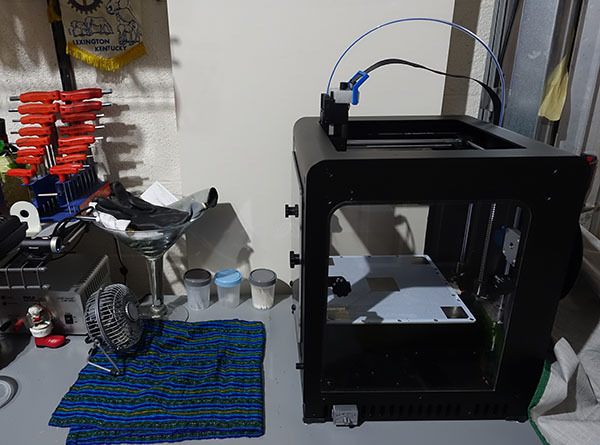 The printer performs admirably right out of the box, after some leveling and simple calibration you are ready to start testing your design skills. The design aspect is probably the most challenging to master. Things changed quite dramatically since my school days with AutoCAD. There ae many flavors nowadays. 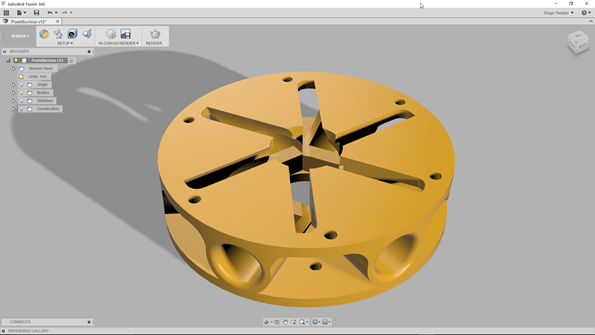 After some experimentation I decided to dig deeper into Fusion 360. It is an extremely capable CAD/CAM package from Autodesk. The feature set is quite vast and even though it carries a steep learning curve, that can be said about all capable 3D design tools. There are several free and open source alternatives to get started like FreeCAD, OpenSCAD and Blender. 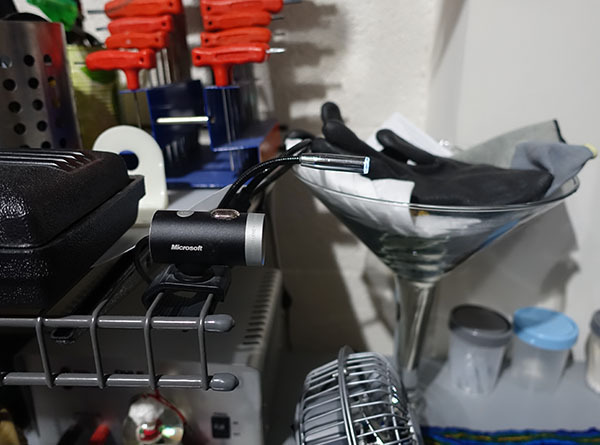 However, my preferred stack remains Fusion 360 and Meshmixer. I like Fusion360’s all-in-one nature. The software allows to design, render, simulate and generate tool paths for CAM. As you can see below, the quality of the print is outstanding. The piece below was printed using ABS plastic which has similar characteristics as Lego pieces. 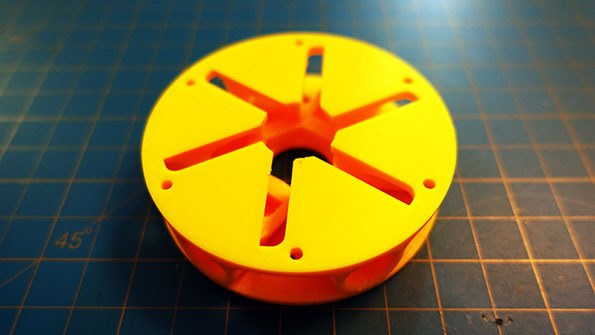 I designed this part for use in a custom hexa-copter to provide exact 60 degree separation between motors. Unfortunately, Zortrax uses a proprietary slicer (see 3D Printing terminology). A slicer is the piece of software responsible for generating the necessary G-code from the 3D model that the printer understands to produce a series of thin layers. Consequently you are limited to the use of Z-Suite to generate the custom Z-code for the Zortrax. I personally enjoy the options that the Open Source community (Slic3r, Cura and the like) has produced but I must admit, Z-Suite is a fully featured, capable and efficient solution. It will take any stl, obj, 3mf and dxf files and allows to configure the extruder temperature based on the material used, the layer thickness, infill style and support angles. The program does what it is supposed to while being intuitive and user friendly. 3D Printing is growing tremendously and making incursions in a multitude of industries like culinary arts, fashion and even construction. The opportunities on this fast growing medium are magnificent. It takes creativity, passion and perseverance. You get to experiment with material science, learn about design and key concepts in structural integrity and above all you get to have lots of fun in the process. Have you made the leap into 3D printing yet?